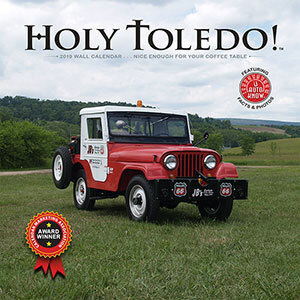 April 12, 2019 • CATEGORIES: Features • TAGS: jeep-name. NOTE: Though this is PART II of Maury and my research into the “J” logo, it mostly predates that article. This should be considered a working draft, as I’m sure we’ll learn new things and make editorial improvements to it. 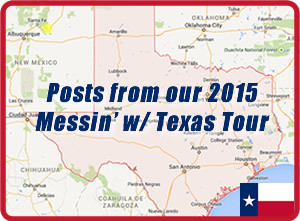 If you spot something in error, email me or comment below. 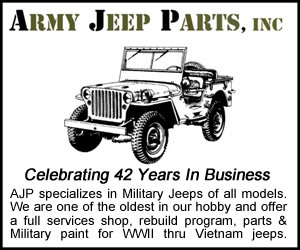 When Maury Hurt and I were researching the short-lived “J” logo, we found ourselves looking back into Willys-Overland advertising during WWII. That, in turn, led to the development of the large Saturday Evening Post and Collier’s Magazine images showing all the ads Willys-Overland took out during the war so we could more easily compare how Willys-Overland marketing evolved. That work proved quite useful, showing us visually how the pre-war Willys-Overland company became, for all practical purposes, the post-war Willys ‘Jeep’ company. 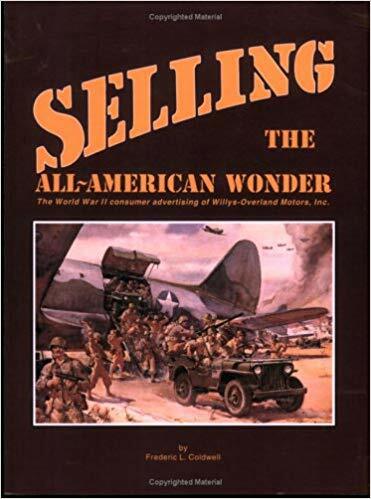 Anyone who has read Fred Coldwell’s excellent book “Selling The All-American Wonder” knows that studying the WWII ads that Willys-Overland published during the war isn’t ground breaking. 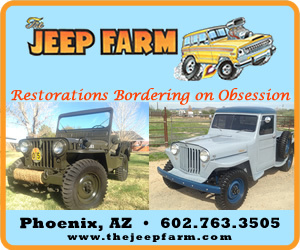 However, Fred focused his book on the legal challenges Willys-Overland faced when trying to secure the rights to trademark the name JEEP so the company could sell jeeps to the post-war public. 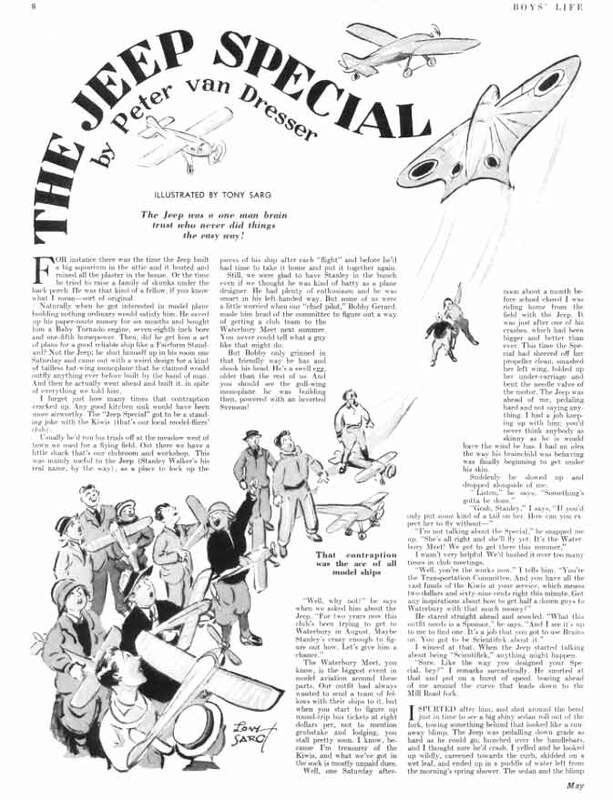 Partial look at the 1939 article from Boy’s Life Magazine about the Jeep plane. 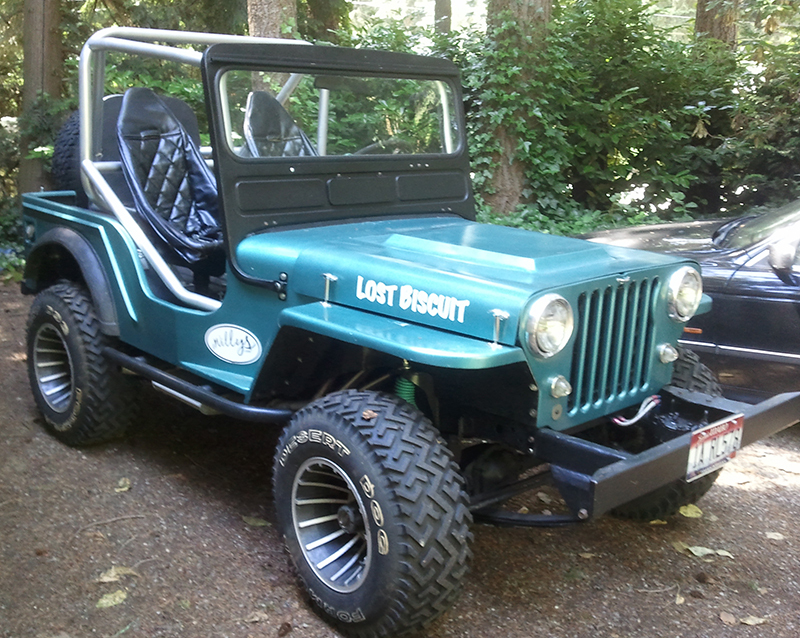 By mid-November of 1940, which was after the Bantam BRC and Willys Quad were introduced, both vehicles were already being referred to as jeeps. 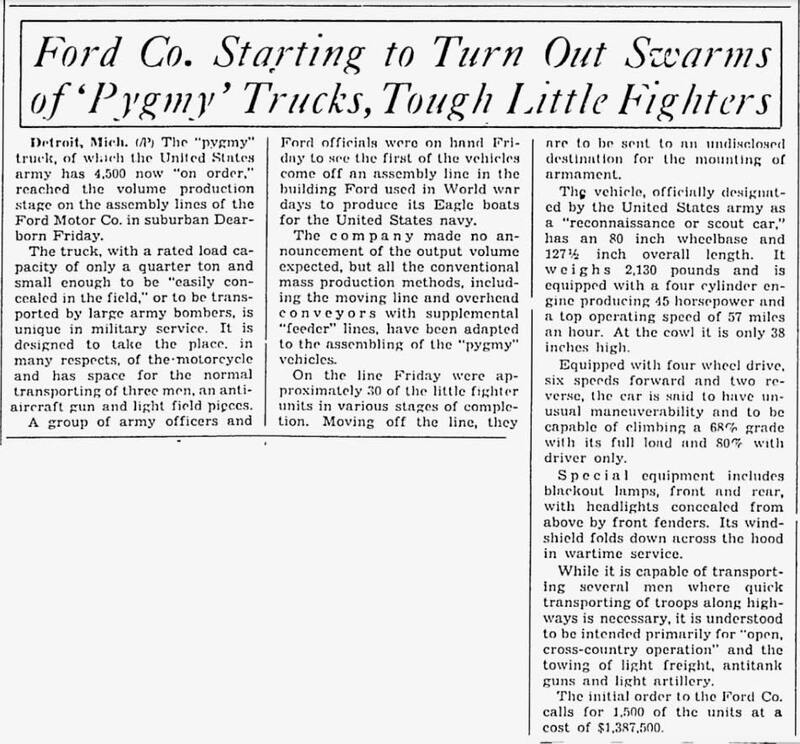 However, this was prior to the introduction of the Ford Pygmy in late November (which wasn’t being called a FORD GP at that point, nor even by early 1941). 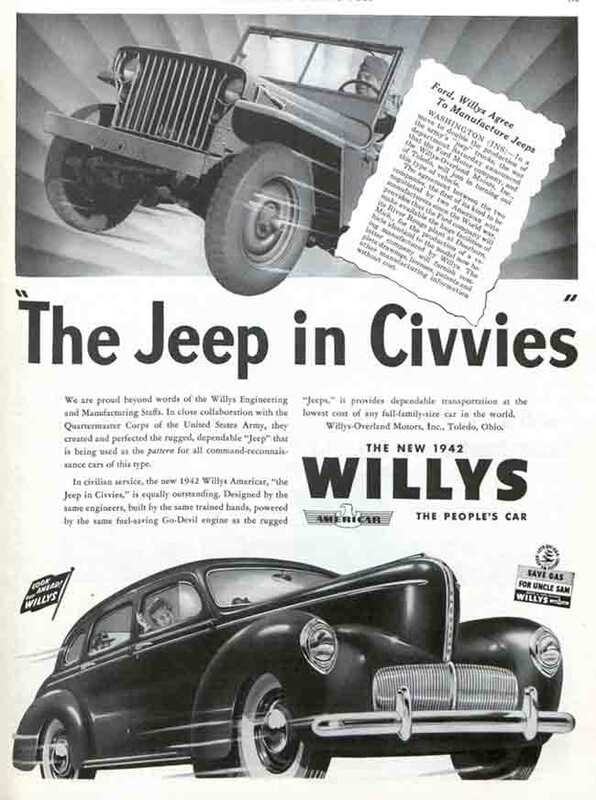 Because of these complexities, Willys-Overland pushed to advertise in major publications during WWII to reinforce to the public the idea that the Jeep was a Willys product. 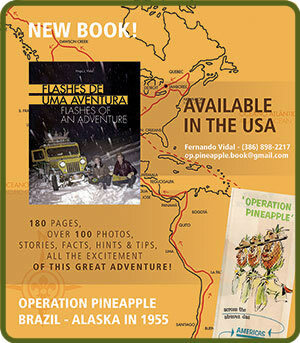 To that end, Fred’s book highlights the type of WWII advertisements used to achieve that trademark goal (and Fred’s full-size reproductions of the ads are excellent and a much cheaper way of finding the ads then by purchasing magazines). Willys-Overland eventually secured the trademark JEEP in 1950. 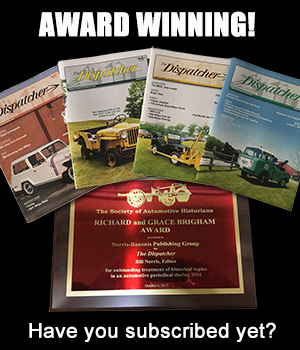 Our review of the material differed in that we were trying to document how Willys-Overland arrived at the final the logo and text choices the company made. 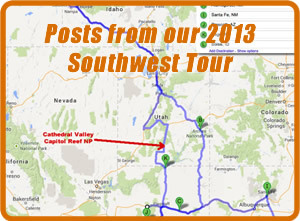 Let’s not forget the state of the company prior to the war. In 1937, Willys-Overland produced 63,000 vehicles, but a recession wiped out sales the following year and Willys sales declined to a terrible 17,000 cars and trucks. 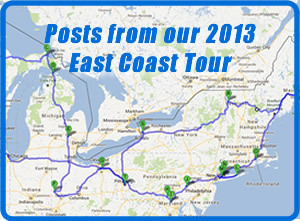 Things were so bad that by 1940 earnings were a negative -$800,000 (read more here). 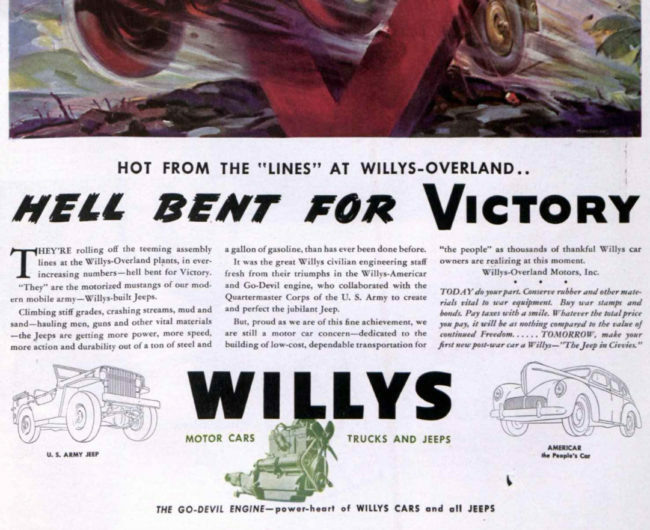 In other words, Willys-Overland, as a car and truck company, wasn’t succeeding. And, like Bantam, Willys-Overland hoped a military contract would rescue the company. Though Bantam lost out, Willys-Overland’s securing of the military contract for ‘scout cars’ in 1941 led to a significant financial turn-around. That year earnings bounced back, totaling $800,000 in the black. Things were looking up for the company. 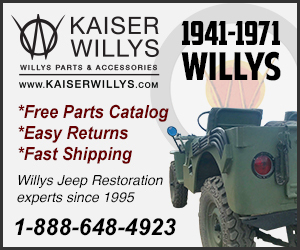 With the new military contract and cash, coupled with an exciting new vehicle (the jeep), Willys started advertising more aggressively. 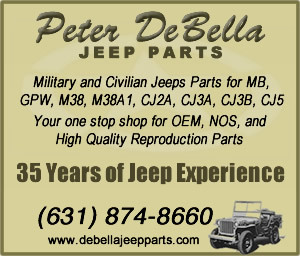 Fred Coldwell notes that the earliest major advertisement, published in the December 13, 1941, issue of the Saturday Evening Post was titled The Jeep in Civvies. 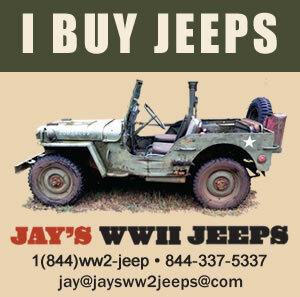 This ad promoted both the new army jeep and its connection to the 1942 Americar, Willys-Overland’s new creation led by former Chrysler Executive Joe Frazer. Saturday Evening Post December 13, 1941, page 117. Subsequent magazine ads from Willys-Overland in early 1942 also harnessed the Jeep in Civvies slogan, but added to the advertisements were illustrations of a Willys Americar and a Willys slat grille jeep; in-between the two illustrations was the WILLYS logo in bold and an image of the Go-Devil engine. 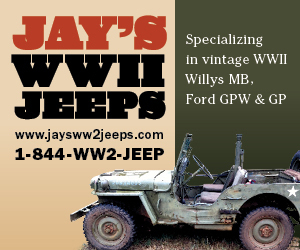 Underneath the large WILLYS logo was the sub-line: MOTOR CARS [Engine Image] TRUCKS AND JEEPS. The ad, HELL BENT FOR VICTORY, was published in the June 27, 1942, issue of the Saturday Evening Post. 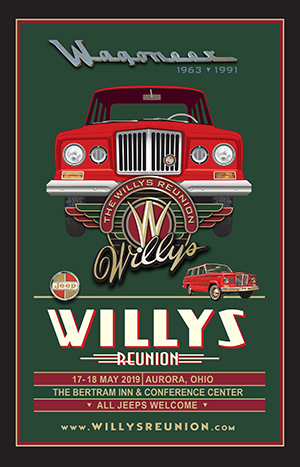 The WILLYS brand is prominent. 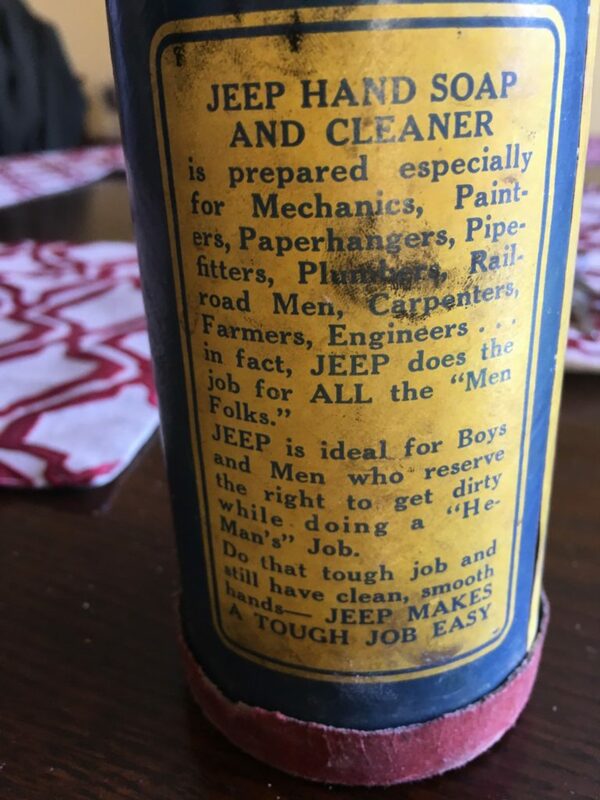 JEEP is mentioned, but it’s after MOTOR CARS, an engine, TRUCKS. 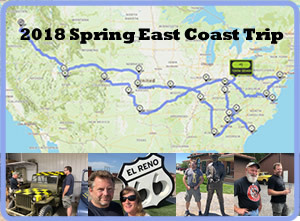 March 17, 2019 • CATEGORIES: Features • TAGS: jeep-name. Chris snagged this unusual item off of eBay. 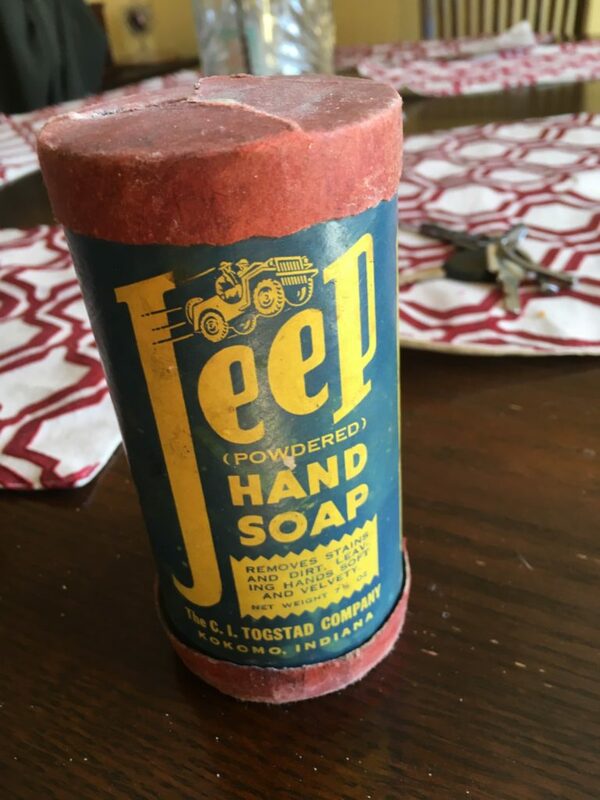 I’d really like to know when this was produced, because some of the font details are fairly close to the look of the Jeep font in 1945. 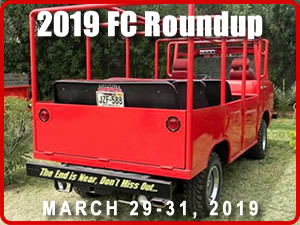 March 12, 2019 • CATEGORIES: Features • TAGS: jeep-name. This April 5, 1941, article in Colliers puzzled me. 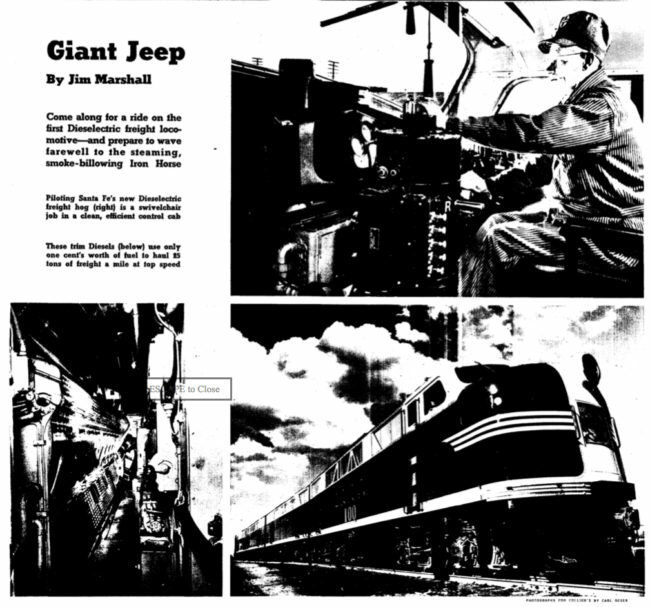 Through it, the author referred to a train as a “Giant Jeep”. I’ve never run across a reference before or after that time of a train being called a jeep. The article never mentions any reference to the newly created 1/4 ton vehicles, whose ‘jeep’ name was still catching on in the press. 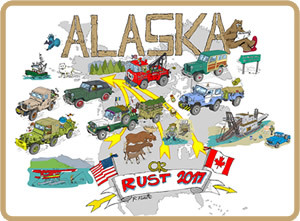 It also does not indicate where/why the jeep name for the train originated. 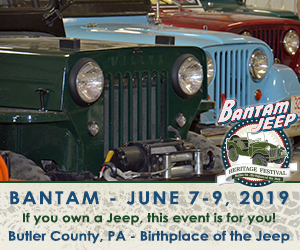 June 30, 2016 • CATEGORIES: Bantam-FordGP-WillysMA-EarlyJPs, Features, Old News Articles • TAGS: jeep-name. This article was published in the February 28, 1941, issue of the Milwaukee Journal. Seemed like a good companion piece to the photo above. 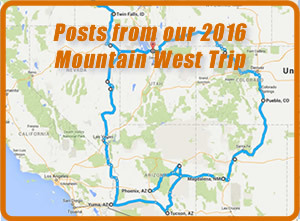 March 4, 2016 • CATEGORIES: Features, Old News Articles • TAGS: jeep-name. 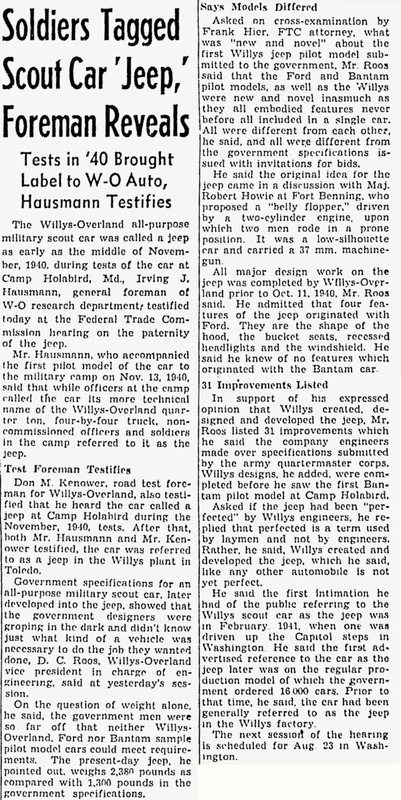 According to this August 10th, 1944, article, drivers began calling the vehicles “jeeps” by November of 1940. 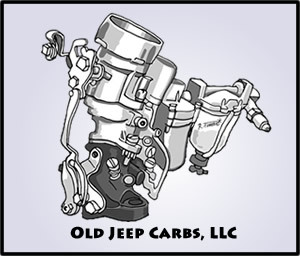 The Official name for the Jeep — Peep? Bantam Car? Other? 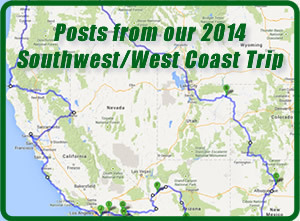 January 28, 2015 • CATEGORIES: Features, Old News Articles • TAGS: jeep-name. By April 1942 newspaper editors weren’t sure what to call the new fangled quarter-ton bantam-willys-ford invention. The problem was highlighted in this Sarasota-Herald-Tribune article which surveyed editors’ uses of different descriptive words. Note the naval editor’s response at the very bottom of the article. Eventually, a decision was made. In May of 1942 newspapers announced the armored division officially named the quarter-ton command/reconnaissance car the ‘Peep’, while the half-ton armored car was called the ‘Jeep’. The Milwaukee Journal published two photos to help readers distinguish between the two. That’s a Ford GP at the top, while at the bottom is what I believe to be an early Dodge Command Car. 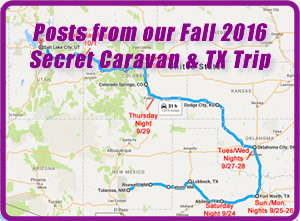 You can view other earlier examples like the one above at the Command Car site. 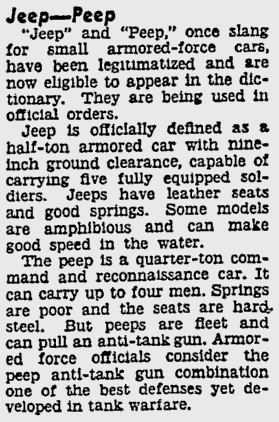 This article in the Pittsburgh Press, in May of 1942 confirms that the names “jeep” and “peep” had been transformed from slang into legitimate words that could appear in dictionaries. 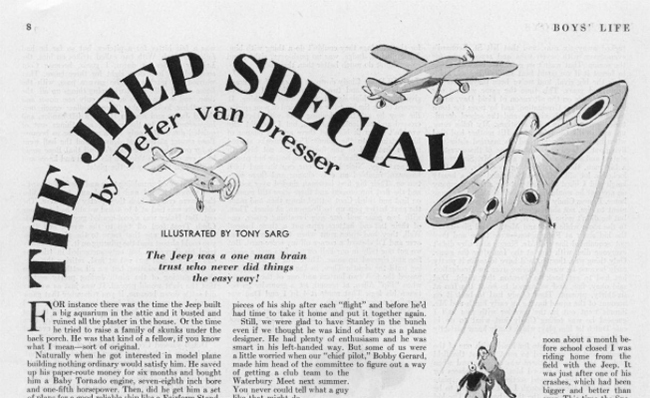 As late as 1984, some WWII vets didn’t know why they called the jeep a peep. 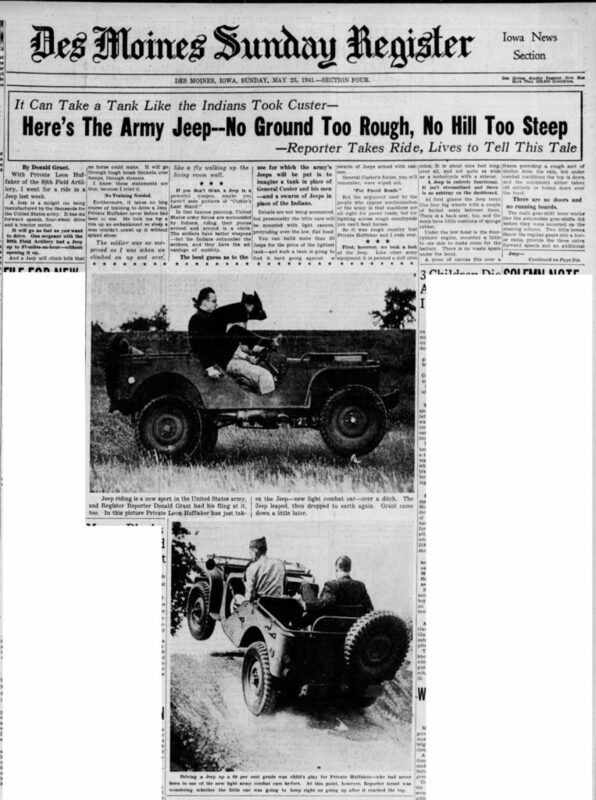 According to this article in the Spokane-Review, Patton’s 3rd Army Armored Division continued to call the jeep a peep throughout the war.